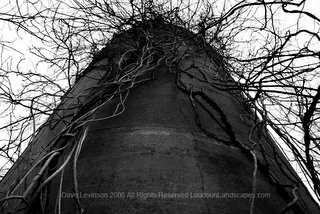 Grain silos can define a rural landscape. They are often the tallest man made objects within view out in the country. 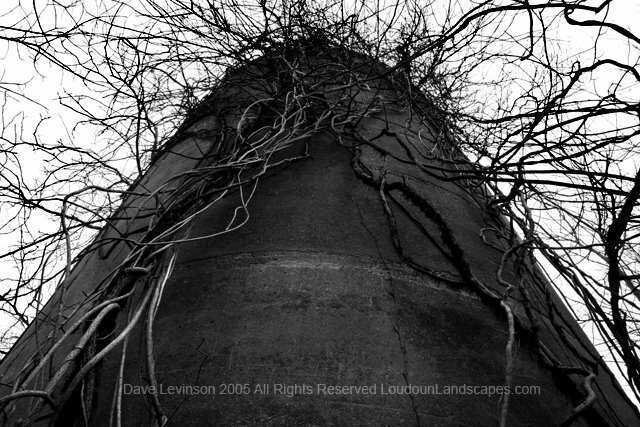 Once plentiful in western Loudoun, they are quickly become monoliths from another time. "The Odd Man Out" so to speak... Those old silos represent a huge phallic thing of the country past. Now, sprouting weeds and decay of sorts - there's nothing a spam email for discount Viagra that can remedy the strange beauty of the past fertile country-fried pastoral erections.